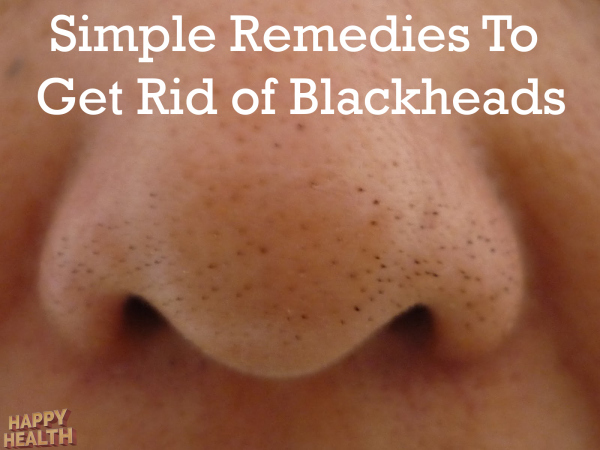 A blackhead is a type of pimple that forms when the pores of the skin get clogged with oils and impurities. A dark collection of sebum, dead skin cells and keratin that plugs the opening of a pore. Also called an open comedone; plug comprised of yellow or black material that accumulates in the sebaceous glands. A non-inflammatory acne lesion that is filled with excess oil and dead skin cells. Wash your face twice a day morning and night. And if you get to them pop them it’s just like popping a pimple. Cause blackheads start from clogged pores like pimples. The pore strips are simple and pull the blackheads right out. What you do is first cleanse your face with a face wash. Then, dry your face with a clean towel. Then, wet the spot on your face where the blackheads are. You then place the strip on there for 15 minutes, pull off, and you will see all the blackheads the the strip pulled out for you. You will use these every 3 days and see less blackheads instantly.